As we mentioned in our blog in January, 2018 is the Year of the Engineer as well as the Year of the Young Person. Over the course of the year, we’ll be introducing you to some of our incredibly talented engineers, as well as showing your some of their work. This month, it’s another of our own in-house creative solutions – the electronic flowmeter. For many years, towed biological samplers were fitted with a mechanical flowmeter (known as a TSK flowmeter) to calculate the volume of water that passed/filtered through them. 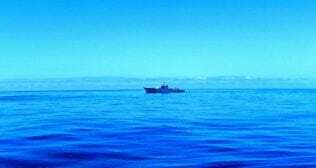 Scientists within Marine Scotland approached their engineering colleagues to see if they could design an electronic version to fit inside their Bongo net. Ideally, there were looking for something which was lighter and easier to maintain. 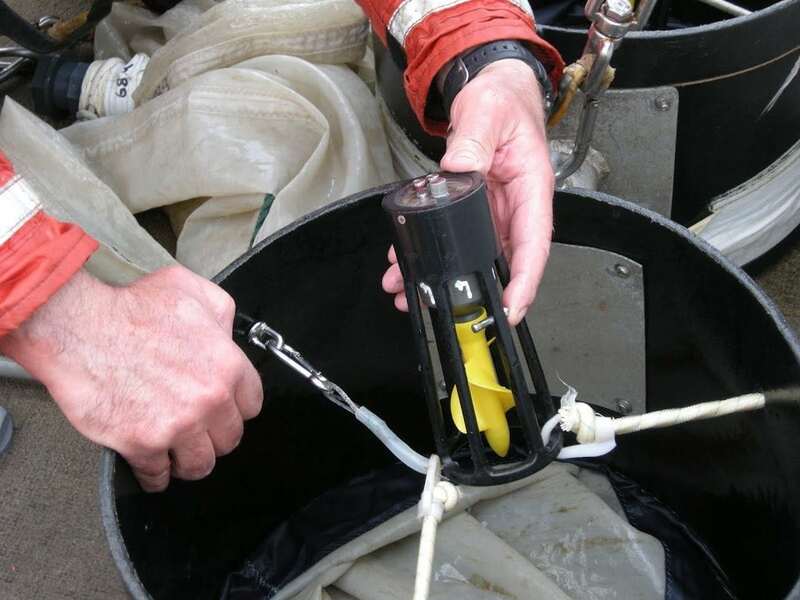 In addition, the new flowmeter had to switch on when it was in the water and had only to count as the sampler was retrieved from the seabed – not for the whole time it was in the water. With the aid of a custom designed circuit, an innovative piece of programming and an bespoke built housing, our engineers met the specification! Since then, the Bongo net containing the flowmeter has been deployed successfully, each week at the coastal monitoring site off Stonehaven. Over the years the design has been modified and an external and internal flowmeter is now fitted to a Gulf IIV mackerel egg sampler.